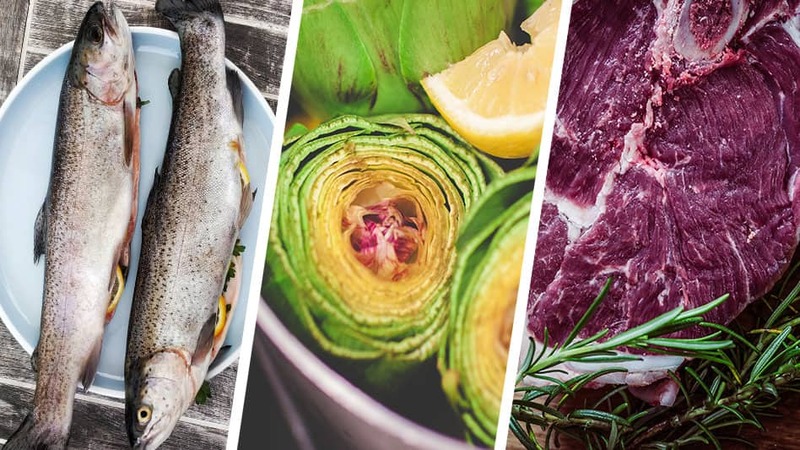 Are you wanting to cater to the increase of gluten free consumers? 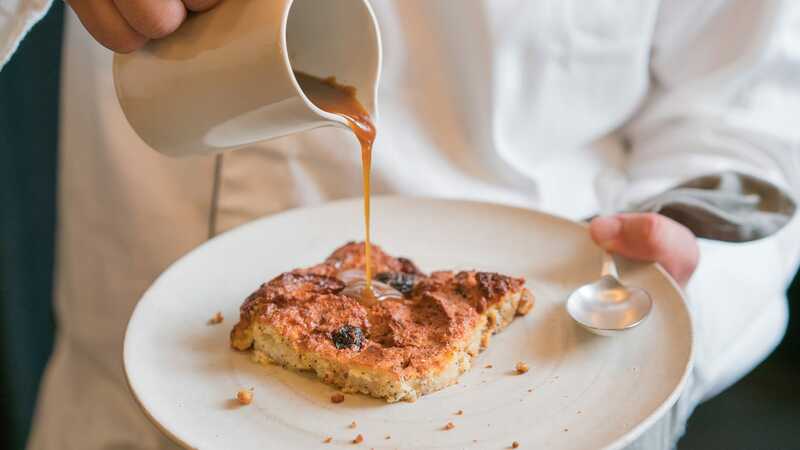 Why not try this delicious bread pudding, using the combination of rum and maple syrup. Looking for a way to warm up your customers this winter? 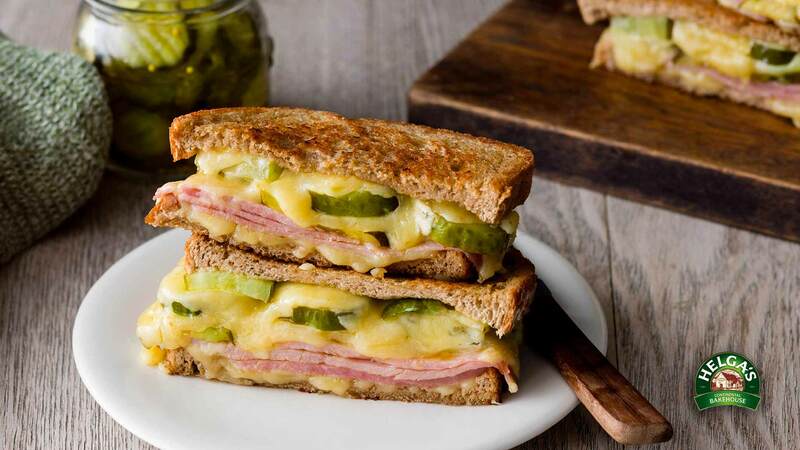 Helga’s are celebrating National Toastie Day on June 28 and to encourage you to get behind the crispy, tasty toastie trend, we have an industrial grill station worth $1, 148 up for grabs. Find out how you can win one! 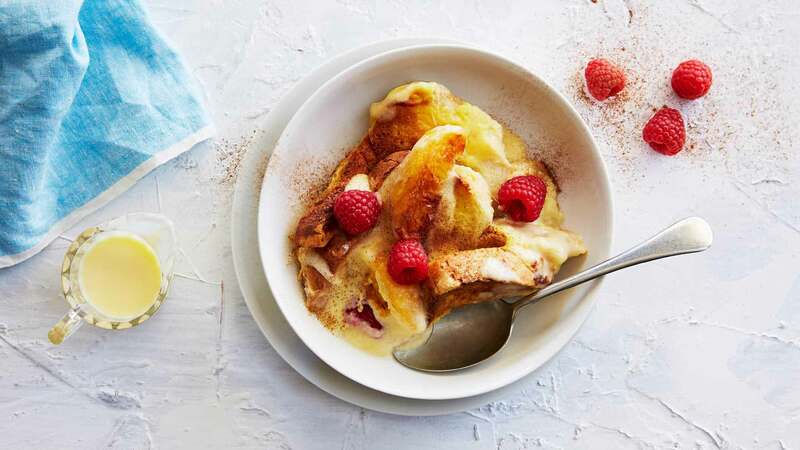 This traditional bread and butter pudding is made with our new Helga's Thick Cut Cafe range, making it fluffier and tastier than ever before! 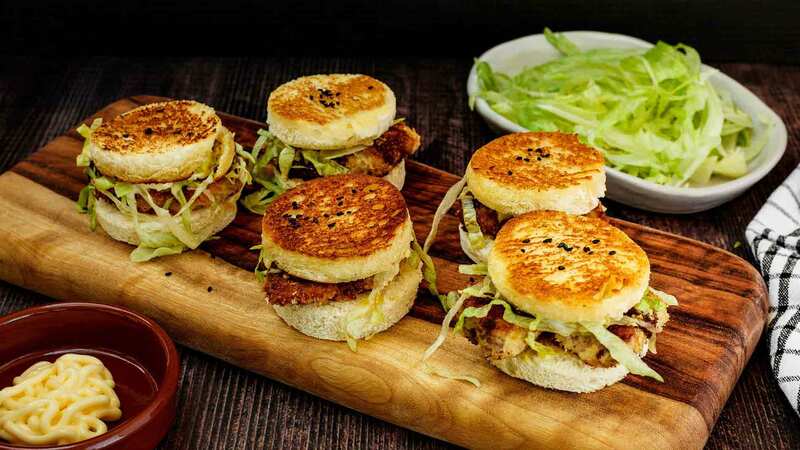 Chef Laurence's Japanese pork sandwich, Pork Katsu Sando, is a recipe that will win over your restaurant visitors. Try it out with these four easy steps. Looking for a creative way to combine a bunch of breakfast favourites? 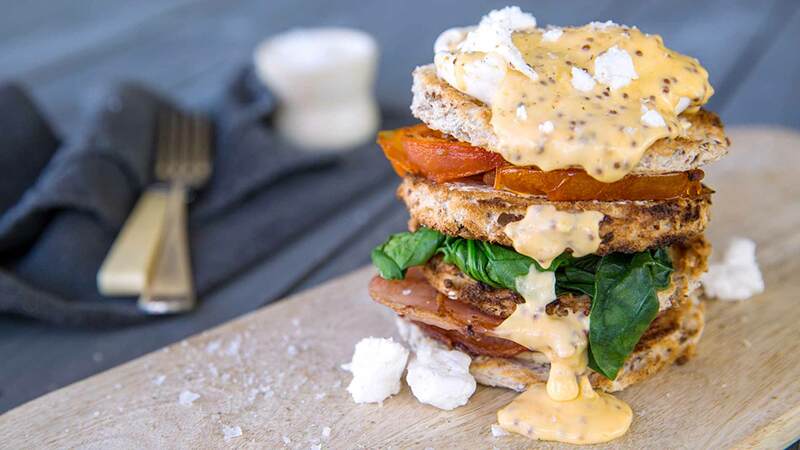 The seeded breakfast stack looks the part and ticks all of the breakfast boxes. 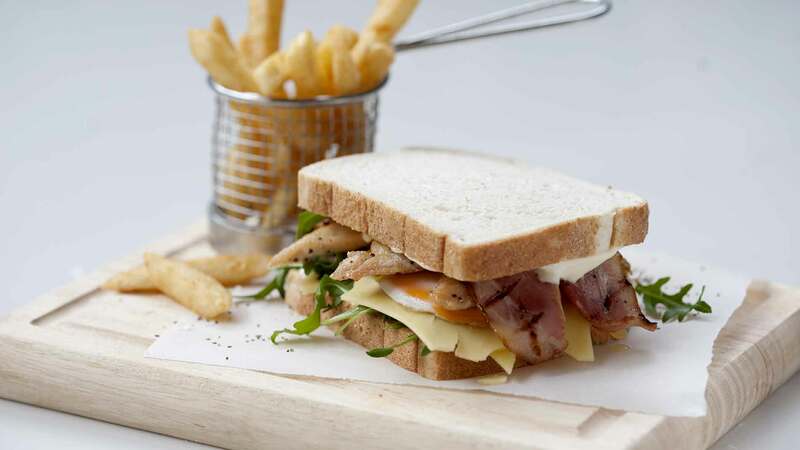 The club sandwich is a decadent lunch alternative that will impress and delight your diners. 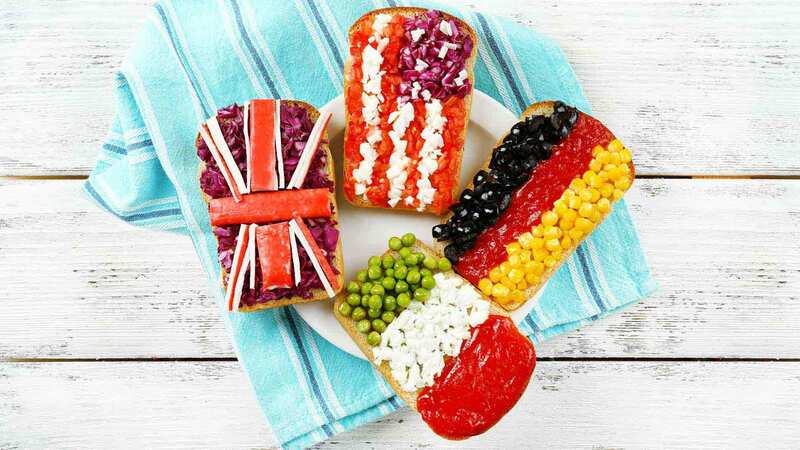 It can also be served with toasted or fresh bread, cut in quarters or halves or layered with an additional slice of bread. 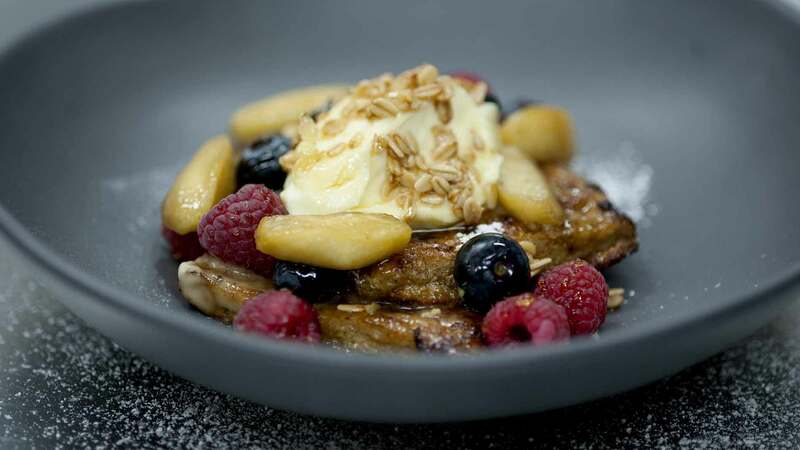 The crunch of crumble with melt in your mouth French toast and creamy mascarpone will make this a breakfast treat every time.